RED/CARBON ADJ. RED/CARBON 3PC ADJ. 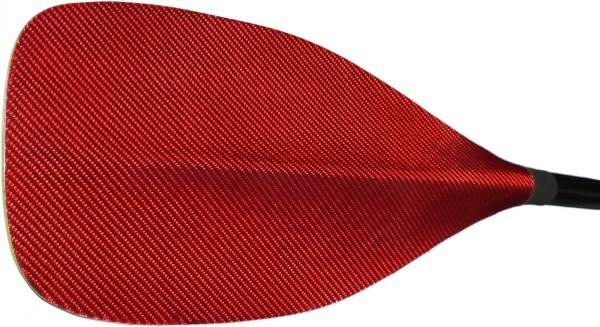 RED/CARBON FIXED 7.28"
The X-Paddle "CRUISE" Series is aimed at all levels of Stand-Up-Paddler, producing a light/crisp feel and delivering excellent performance! The 7.28" blade with a Hi-Dihedral power face provides tremendous natural stability & grip in the water, making it quite powerful, while remaining very comfortable even over long distance, making it ideal for use in recreation, cruising, fitness or competition paddleboarding for inland, coastal and open sea use. 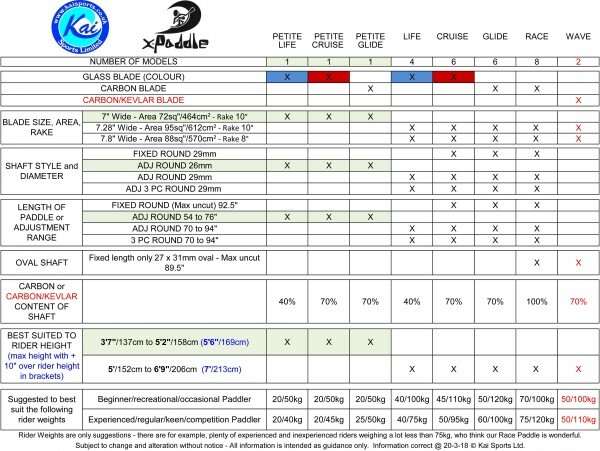 X-Paddle.com take great pride in developing quality SUP paddles with carefully graduated performance profiles to help every rider achieve their paddling goals, while helping to protect them from R.S.I. 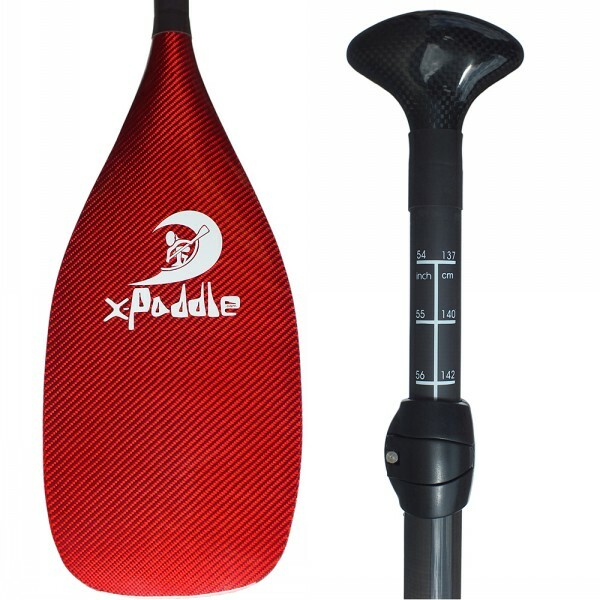 style injuries - Our 'X-Paddles at a glance' image in the product photos will help with your selection, but we are always happy to offer specialist advice for specific enquiries.